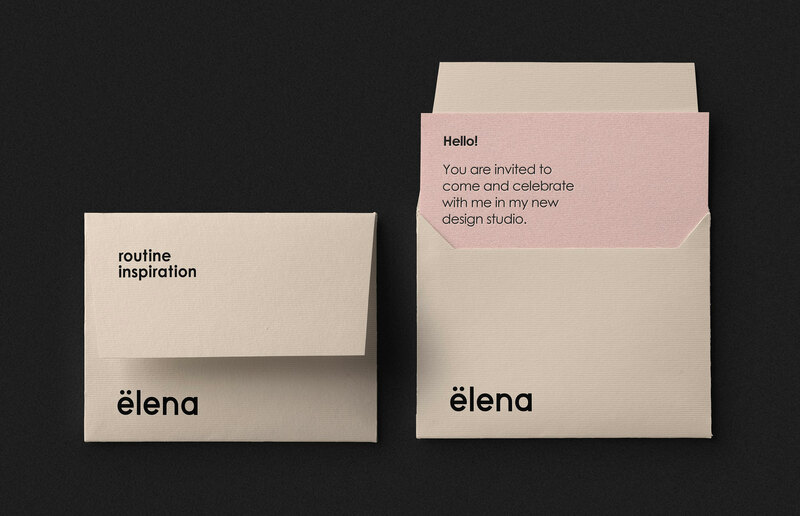 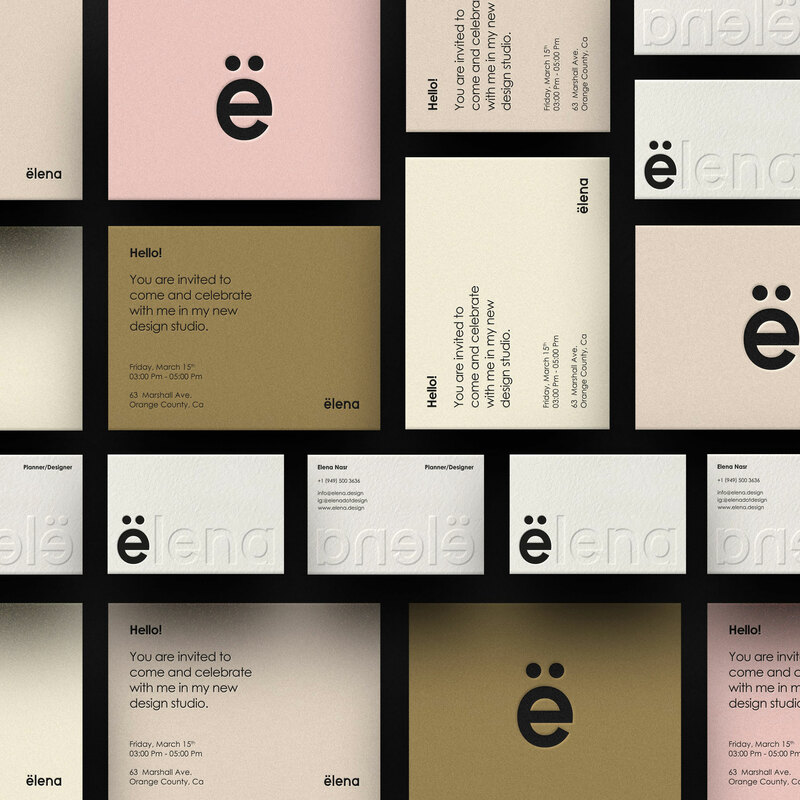 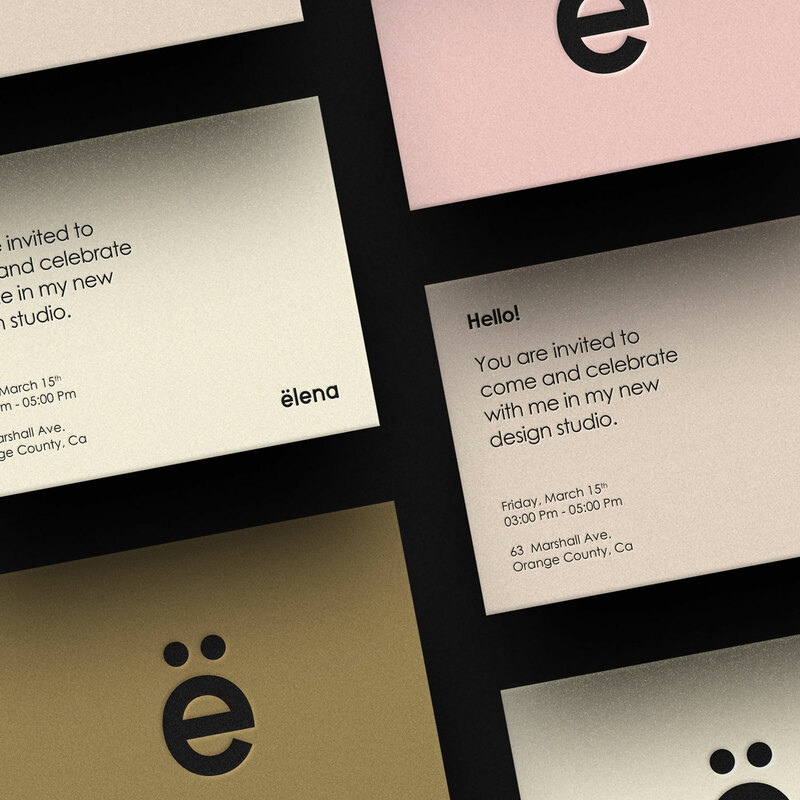 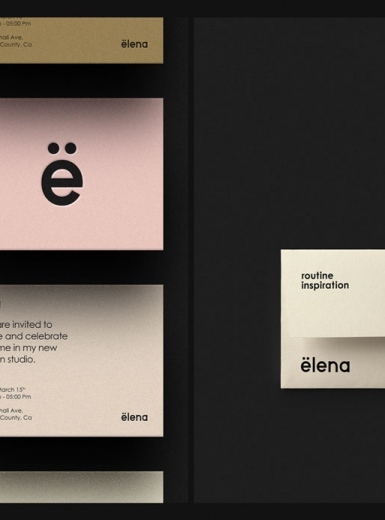 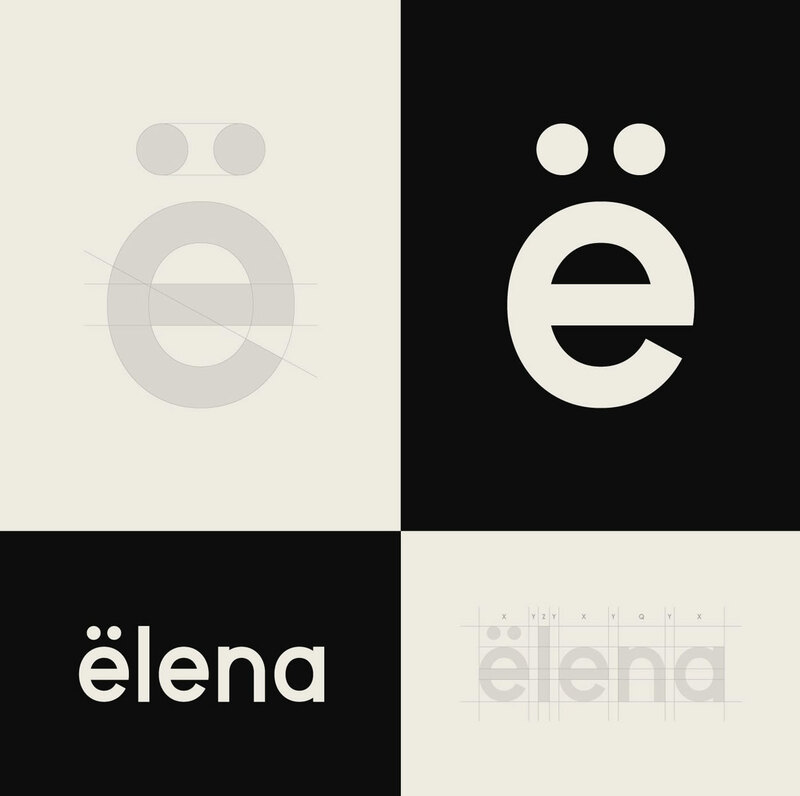 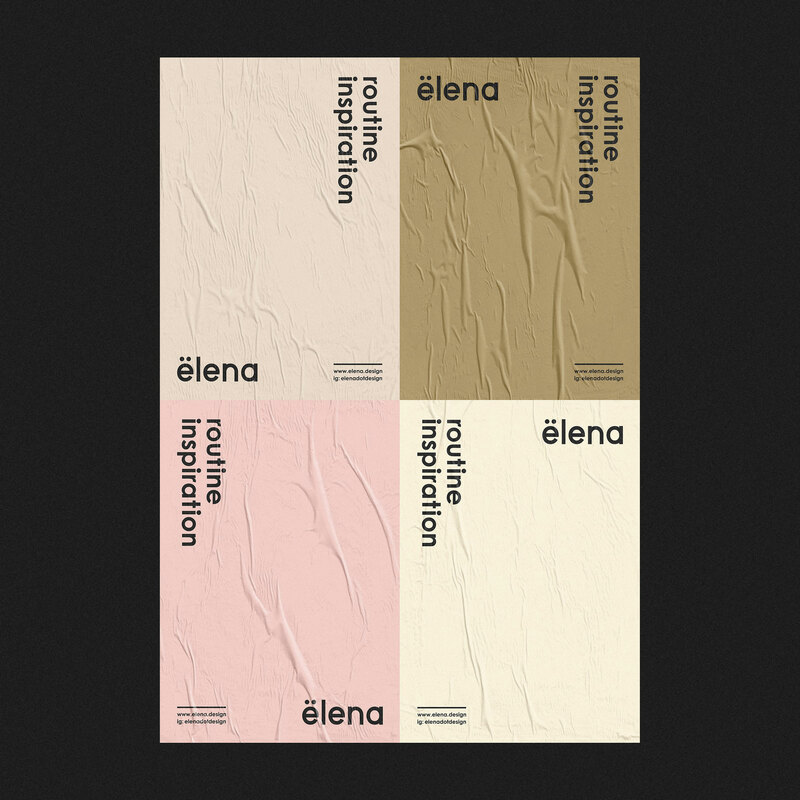 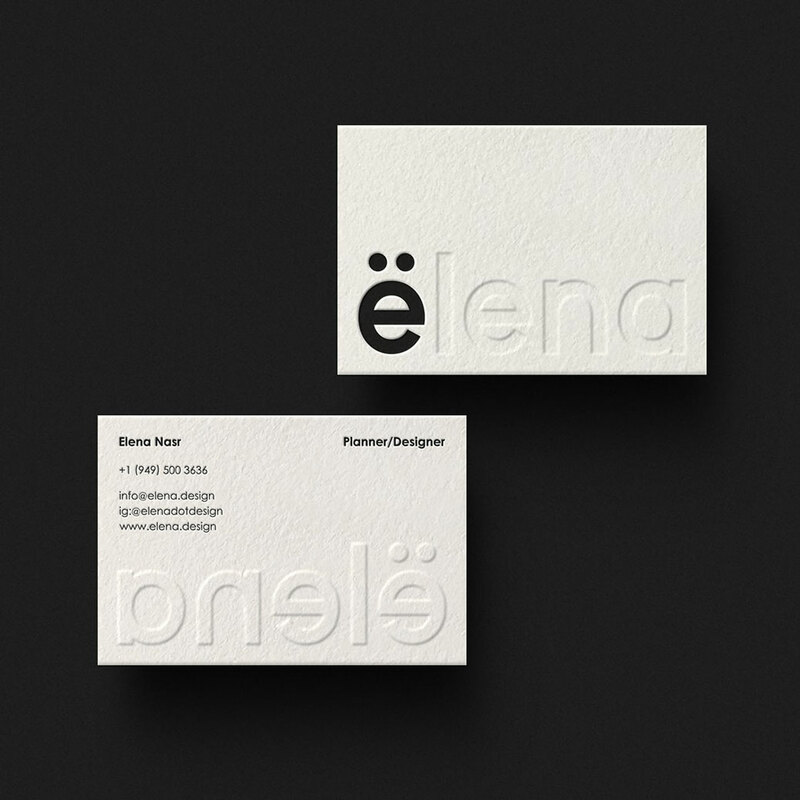 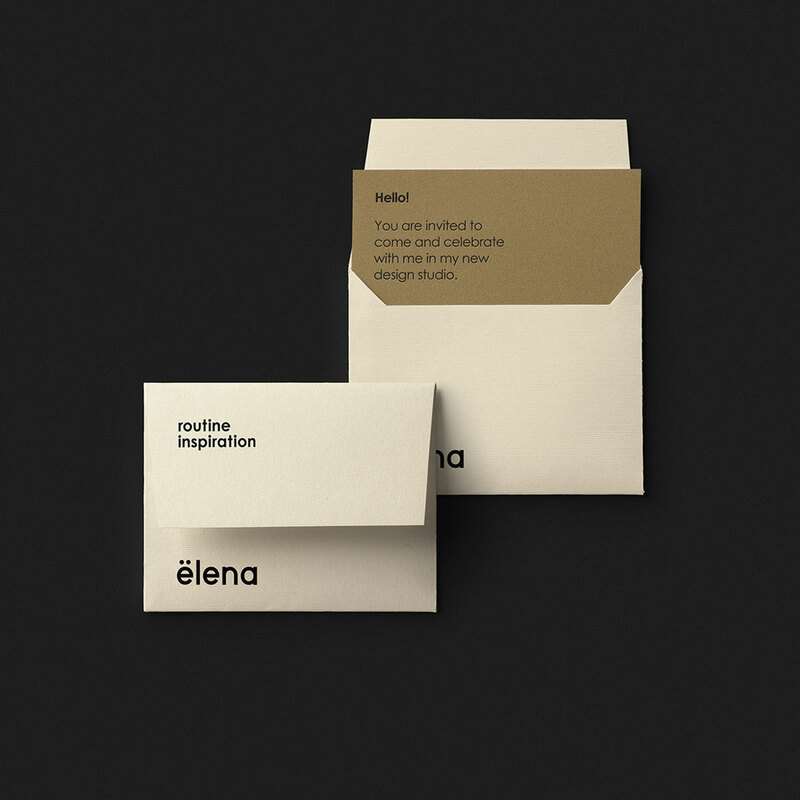 Beautiful sleek and minimal brand identity for Elena a planner and desginer. 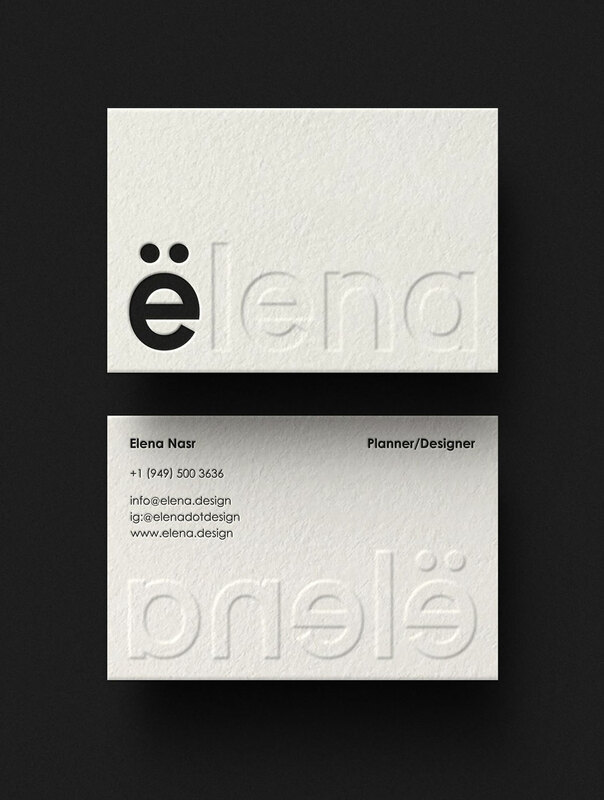 The identity was designed by talented Alireza Hooshangi from Iran. 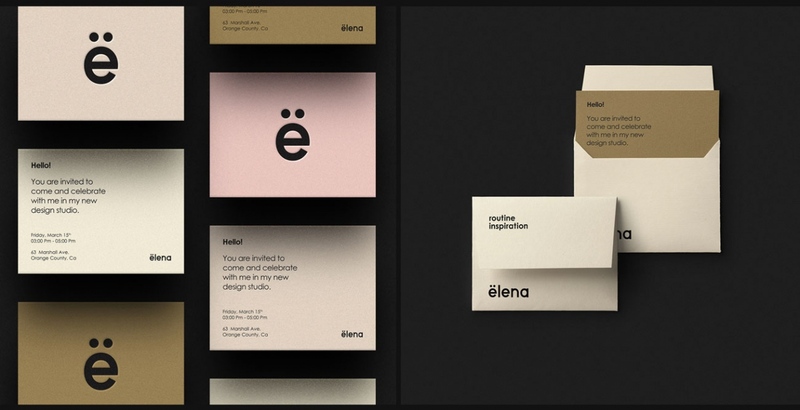 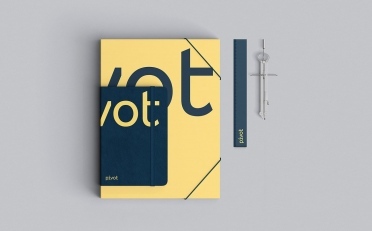 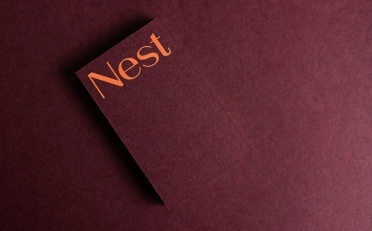 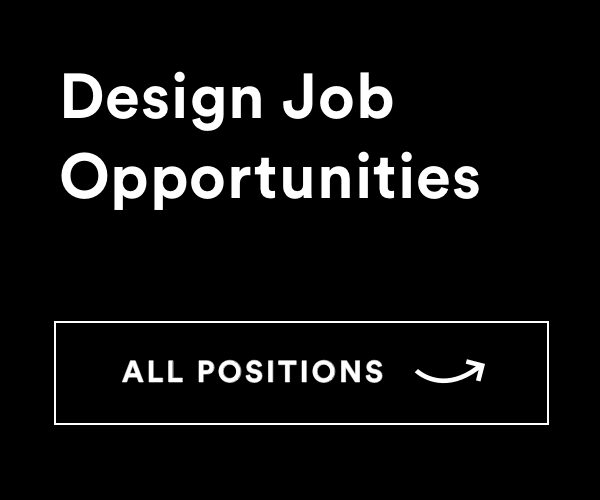 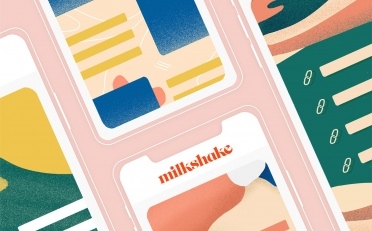 A wonderful combination of typography, well selected color tones and a high contrast of logo and whitespace.